Relax and enjoy the scenic beauty around Telluride by visiting the lakes, rivers and waterfalls nearby. 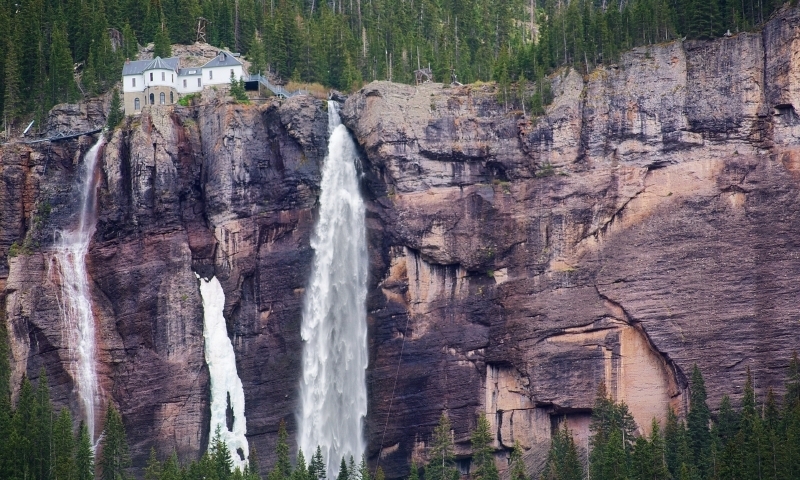 Close to town, Bridal Veil Falls makes its 365-foot drop. You can hike up past this waterfall or hike to the three Alta Lakes. Another favorite activity is whitewater rafting on San Miguel River.